Ohio has similar cell phone and texting laws to other states in the nation. Texting is illegal for drivers of all ages. Drivers under the age of 18 are not allowed to use a cell phone at all while they are driving or operating a motor vehicle. One exception to this law is if the driver needs to contact emergency services. Another exception is if the operator of the vehicle pulls over to the side of the road to make the phone call or send a text message. For drivers who are over the age of 18, texting laws are considered secondary laws. This mean a law enforcement officer has to see the driver commit another moving violation to pull the driver over, and if the person is found texting, they can be cited for that as well. 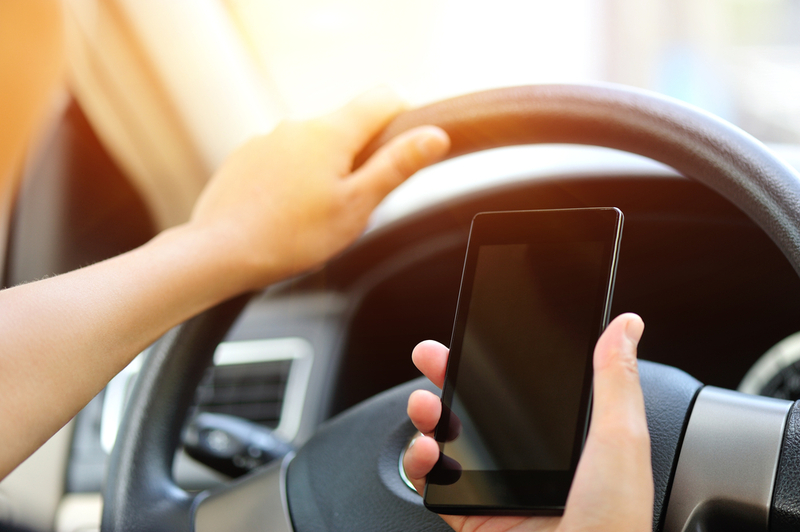 Drivers under the age of 18, or novice drivers, the cell phone and texting law is a primary law, which means the driver may be pulled over by a law enforcement officer for the sole purpose of violating these laws. Fines vary between novice drivers and those who have a regular operator’s license. Texting and driving is a safety hazard and is considered distracted driving in Ohio. It is best to put your cell phone away while you are operating a motor vehicle to ensure your safety and the safety of those around you.